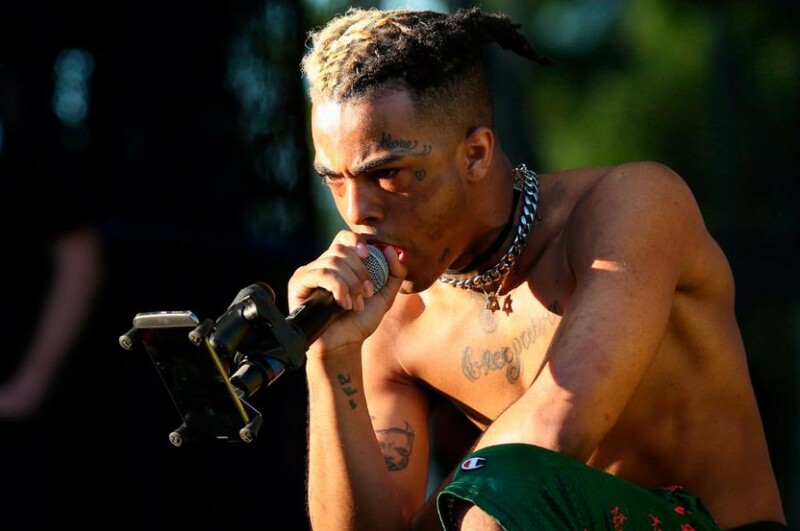 On June 18, 2018, American rapper Jahseh Dwayne Ricardo Onfroy, aka XXXTENTACION was shot and killed in a robbery after leaving a motorcycle dealership in Deerfield Beach, Florida. He was at age 20. One man has been arrested in connection with his murder; federal investigators are searching for two other suspects. Before the incident, XXXTENTACION released his sophomore album "?" on March 16th. The album was preceded by two singles "SAD!" and "Changes". After his death, fans rushed to purchase and stream his music on streaming services and iTunes. As a result, his single “SAD!” soared up the Billboard Hot 100 and captured the number one spot. A music video for "SAD!" was premiered on June 28, directed by JMP. The clip sees XXXTENTACION attending his own funeral. He needed to turn his life around and the best way to achieve that was killing his old self. 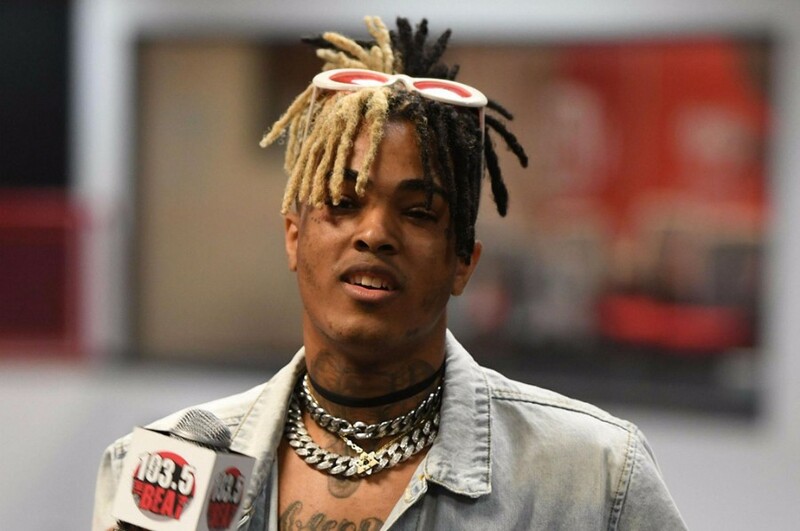 The track was written by John Cunningham and XXXTENTACION. The album "?" comprises of 18-track, featuring guest appearances from Joey Badass, Travis Barker, Matt Ox, PnB Rock, Rio Santana, Judah and Carlos Andrez. The album reached number 1 on the US Billboard 200 and number three on the UK Album chart.